If you need a weekend away in the countryside filled with good food and exceptional wine look no further than the beautiful Barossa Valley, in South Australia. 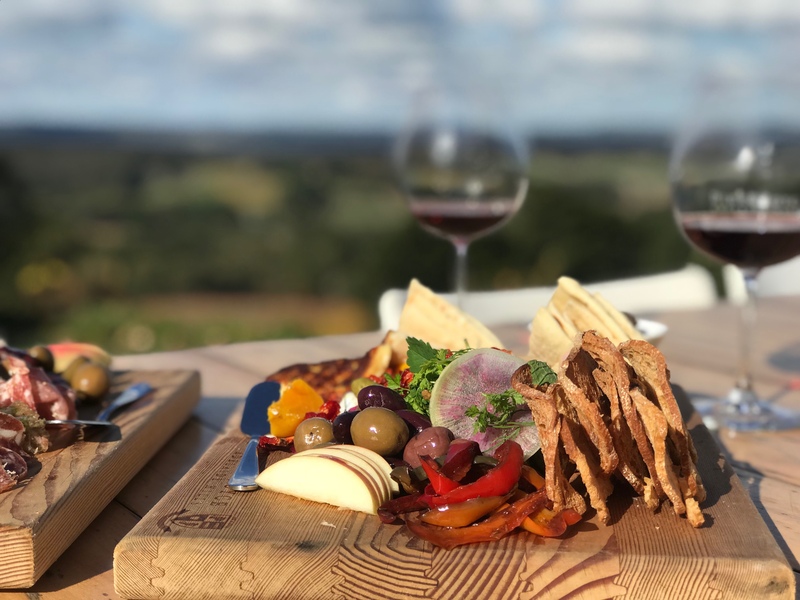 This picturesque region of rolling hills and world class vineyards is 65 kilometres north of the State’s capital, Adelaide, making it the perfect day or weekend trip. The valley itself is 21 kilometres long and produces approximately 20% of Australia’s wine. It is renowned for producing Shiraz grapes making it the perfect region to explore for red wine lovers. With over 80 cellar doors in the Barossa and 150 wineries it can be difficult to know where to start, in order to sample a variety we suggest choosing a couple of the big names such as Seppeltsfield , St Hugo and Grant Burge alongside some of the smaller cellar doors such Charles Melton Wines and Henschke. Food should also be high on the agenda if you are visiting the area, with local produce a real focus. One must-visit foodie destination is Maggie Beer’s Farm Shop where you can try all of her delicious products and enjoy a beautiful lunch or even enrol in a cooking class. We also suggest taking a detour on the drive from Adelaide through the Adelaide Hills (another wonderful wine region) and via the historic town of Hahndorf. The town is about 30 minutes from Adelaide and is Australia’s oldest surviving German settlement. It is a charming village, packed with artisanal food, craft beers and great wine making it a food lovers dream. Plan to spend a good part of the day wandering the village to experience everything it has to offer. While there is no bad time to visit the region, our pick would be late Autumn or mid Spring – enjoy cooler nights and warm sunny days, and a great opportunity to see the changing leaves of Autumn or beautiful Spring greenery. Holidays and long weekends can get quite busy so plan ahead for accommodation at peak times. For more information including suggested itineraries and accommodation options visit here. This brought back lovely memories of our trips to Adelaide, the Adelaide Hills and the Barossa Valley – happy days. One of the places on my list to go to! Thanks for the post. If ever you are going to Australia, follow this blog! BY EATLIVEESCAPE informative and well-researched content!